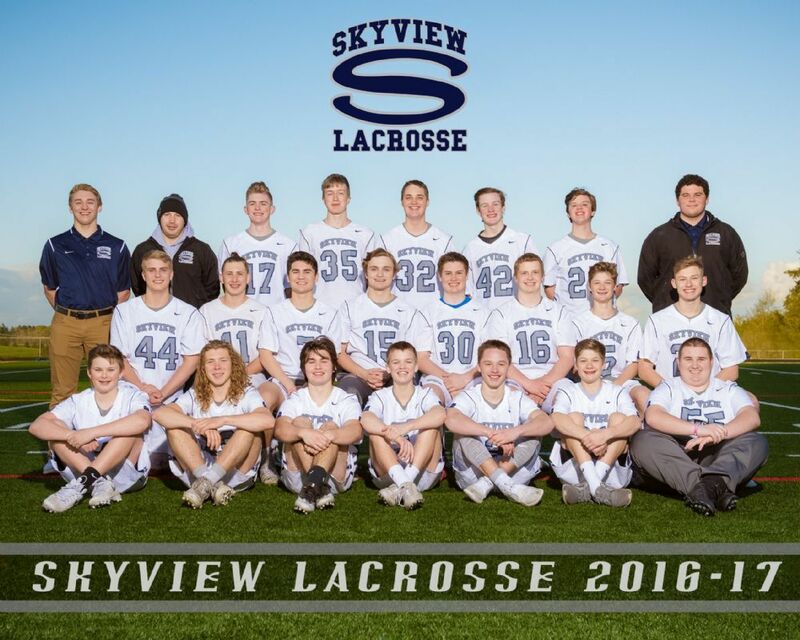 Welcome to the Skyview Lacrosse website! 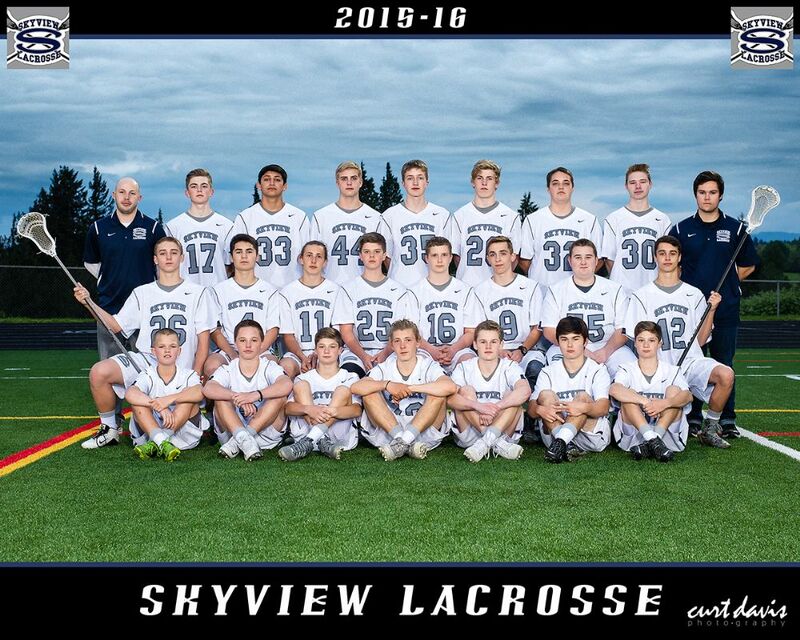 We welcome all current and new lacrosse players to the third season of Skyview Lacrosse! If you have questions, please feel welcome to contact the club using or join our email list to get periodic updates. 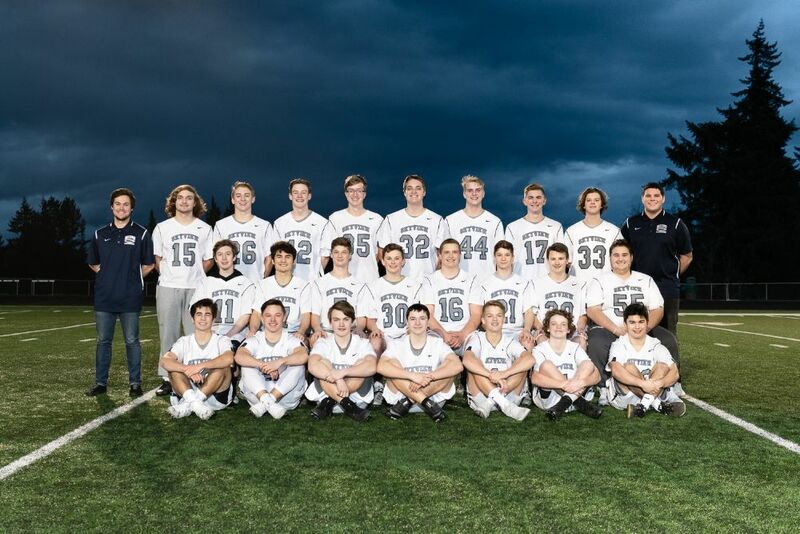 Visit us on Facebook Twitter or Instagram.